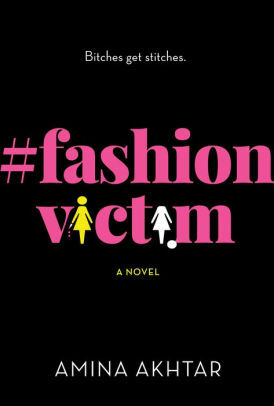 #FashionVictim follows the career of New York fashion editor Anya St. Clair, who, despite her inability to pose properly for a press picture, is doing well in one of the world’s most cutthroat industries. Unfortunately, much of her success can be credited to the fact that she’s a serial killer, and that she quickly dispatches any competition that comes her way. When she sets her sights on making Sarah Taft, fashion’s It Girl, her new best friend, it’s only a matter of time before her psychopathy shows through—though in an industry this narcissistic, it’s also a long time before anybody notices. 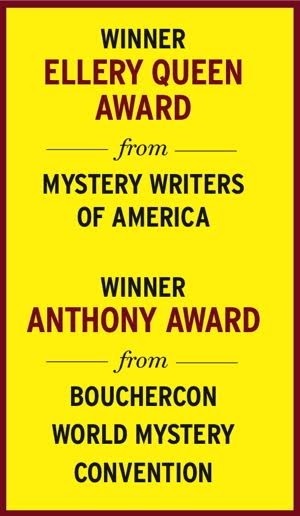 One person who does pay attention is Detective Hopper, who has his suspicions about Anya and about her enigmatic relationship with her therapist, Dr. M.
The story is told from Anya’s point of view and includes conversations between her and her doctor, so the reader gets a front-row look at how this fashionista’s mind works. What’s worrisome is that while Anya is insane, she seems nearly normal in a world where all people care about is who’s trending and what they’re wearing—her magazine goes so far as to create a “26 Best Funeral Looks” article spotlighting the outfits of those attending the constant memorials in Anya's wake. Amina Akhtar’s background as a former fashion writer and editor for magazines including Vogue and Elle gives her great insight into this backstabbing world, and as would be expected, the labels her characters wear get almost as much attention as their actions. The story’s dark humor is one of its best attributes, and while the reader may wonder if Anya will get caught, there’s no doubt that whatever happens, she’ll be dressed to kill.